I’m popping in to share a sneak of the project I created for Craftwell! Visit the Craftwell blog for the full reveal! I’m popping in to share some of my favorite projects from 2015! 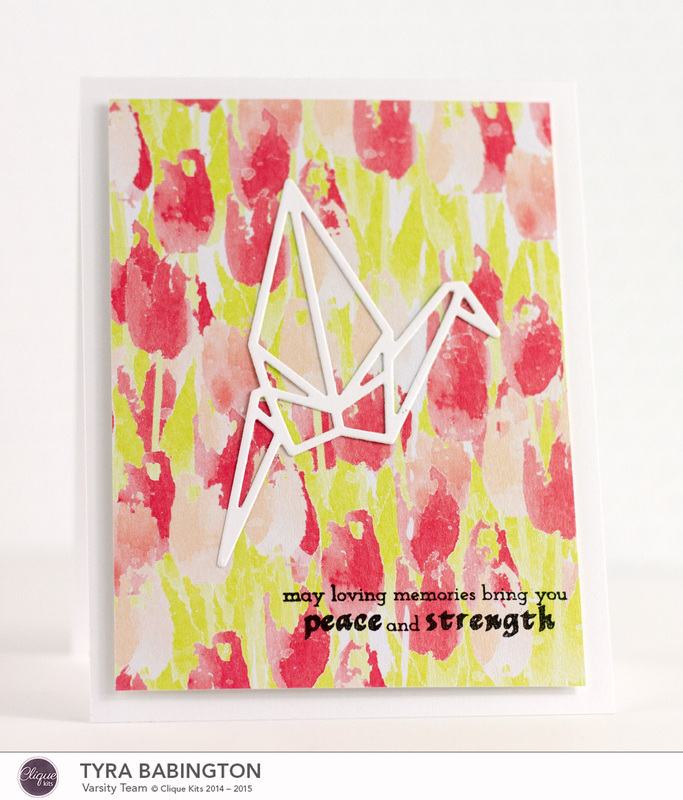 a HUGE Thank you to DieNamities, Blitsy, Craftwell, Chickaniddy, The Silhouette Challenge Team and Clique Kits for giving me the opportunity to create such lovely projects! At the time of this writing, I’m enjoying the last of the weekend before we are back to our normal schedule tomorrow and planning more crafty adventures for 2016! Head on over the Blitsy for the full reveal! Follow me on Facebook today and I’ll share super amazing and totally Blitsy related. I promise you’ll love it! Have you really checked out Clique Kits? Well yes they are a kit club, but if I could only use one word to describe this crafty business it would be: COMMUNITY. 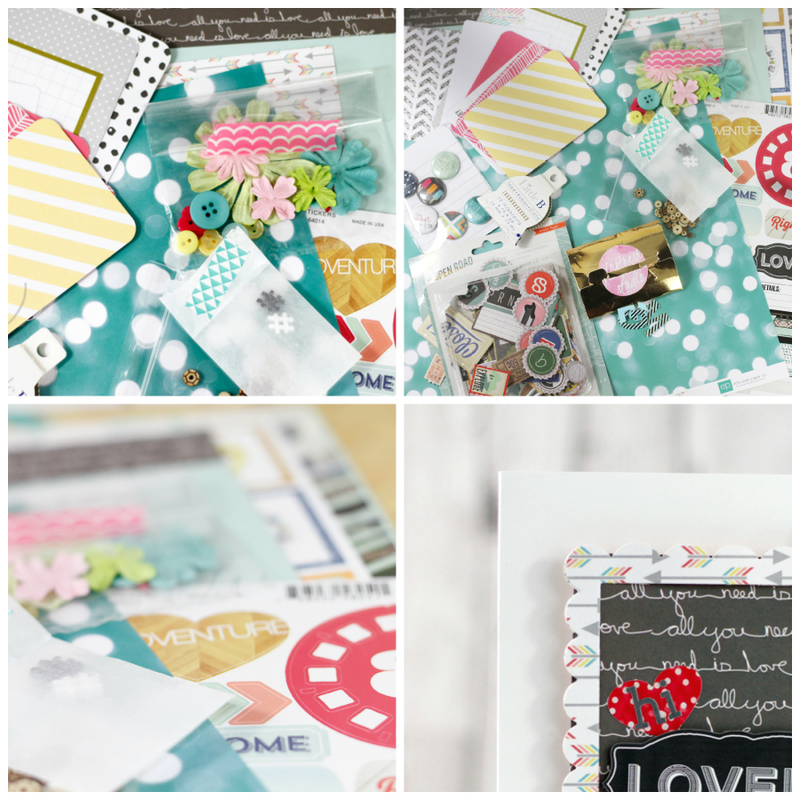 From the monthly blog shares to the Facebook group for kit subscribers, Clique Kits is a place you can call your crafty home. 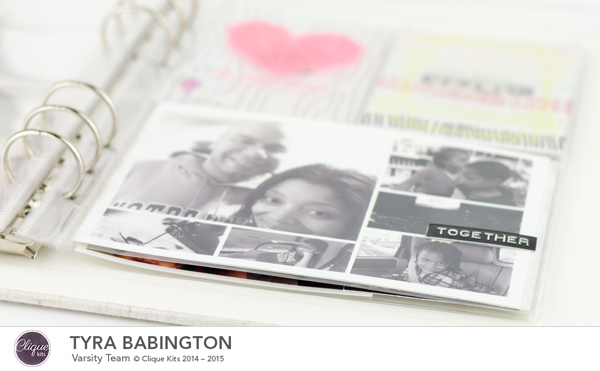 I have had a ton of fun creating pocket pages as well as cards from the monthly kits, see! 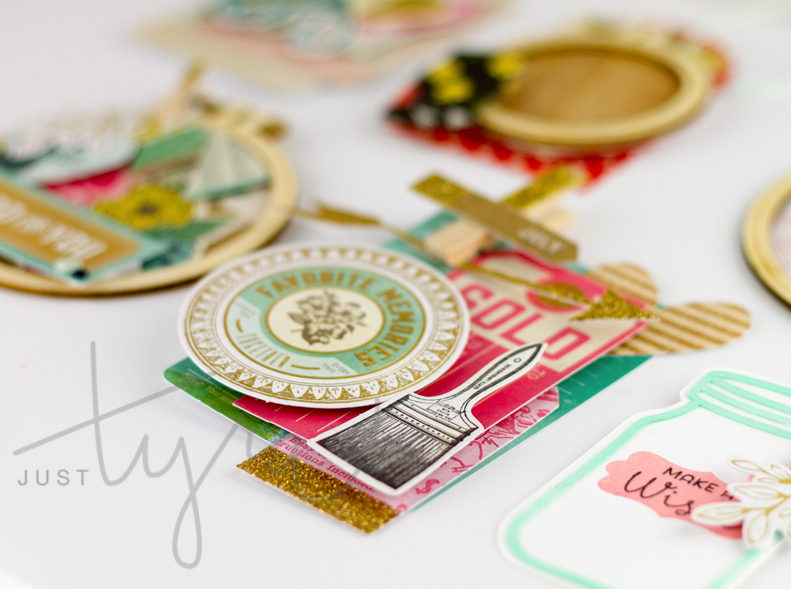 And yes, for all of the planner nerds, Clique Kits has just stocked these super cute planner stamps form Mommy Lhey. Psst…TYRA10 will get you the hook up for 10%.